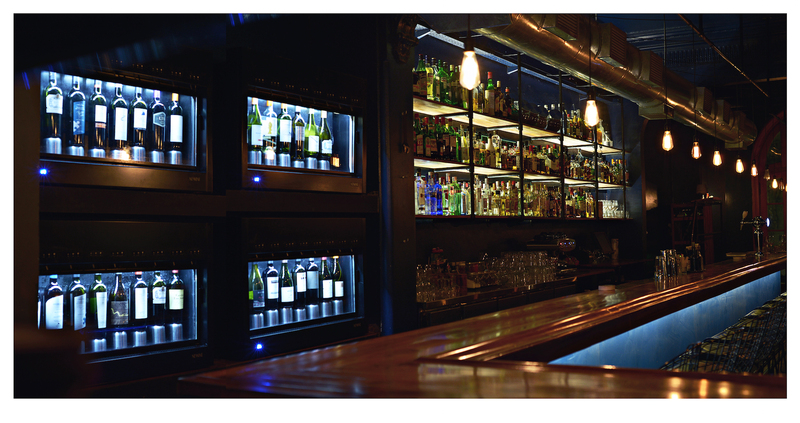 A brand-new wine vending machine is set to change the way porteño drinkers try wares, with punters able to choose from 30 by-the-glass samples served at the touch of a button. Wine! At Shout Brasas & Drinks. While Shout Brasas & Drinks’ wine list has always been a strong one, the Retiro-based watering hole just raised its game to London standards in one fell swoop. Wine flights such as Malbec Power and Nosotros Pinoteamos featuring Pinot Noir have been whetting palates for a few months, poured into crystal glass manually by a member of staff. But by topping up a SUBE-esque tasting card for the new machine, you can try before you buy by ordering a small sample or even several half-glasses in one sitting, without it costing the GDP of Suriname. I topped up to the tune of £10 at The Sampler in north London back in August and sipped around 19 wines in one session, with the cheapest setting me back around 59p. Bargain! Wines remain fresh as, thanks to clever use of a tiny hit of nitrogen. While this isn’t new to the rest of the world, it is to Buenos Aires, and it’s a fantastic way for wine novices to become acquainted with different cépages and wineries in one hit. From January.